If it’s been quiet here, it’s because I’ve been a bit busy elsewhere. 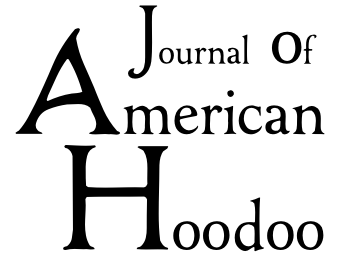 To wit, allow me to introduce you to the Journal of American Hoodoo: a showcase for exploring the syncretic phenomenon of how everyday people think about the world. Many of the pieces already up are there for the purposes of inviting discussion, covering the depiction of the way we think in art, fiction, and daily events. If you have anything you care to say on the topic, I’m happy to welcome guest pieces and start opening things up to the public. 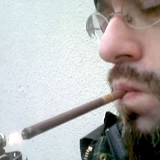 Additionally, today I have a bit of a lengthy piece on Disinfo called “Sentient Organizations: A Cryptozoological Approach” dealing with recognizing the inherent living (and learning) principles that govern all of the organizations of which we are members, from families and friend-groups and clubs all the way up to religions and corporations and political parties and governments. I think of organizations like these as sometimes beneficial — usually, in fact — but lately they’re starting to act like invasive species, and predators and parasites, and we’re no longer at the top of the food chain where they’re concerned. And since humans are a renewable and bountiful resource to them, they certainly have stopped seeming like they have our best interests at heart and are starting to exploit us and screw with our breeding to make us more tractable. And less ethical. 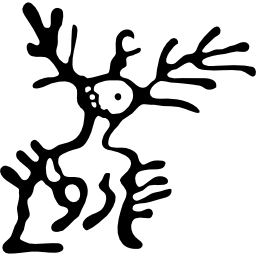 And so you’ll know it’s not all about me, here’s a site I’ve discovered recently that is absolutely fantastic reading: Renfusa, a Baconian Utopia of really amazingly cool topics delivered in a package that is one of the most entertaining I’ve seen in a long while. The articles cover a plethora of obscure and strange topics from human history, presented entirely without sensationalism or exaggeration, but dumped clearly and factually on an appetizing plate for your consumption. It’s only been around for a month or so, so it’s easy to get caught up and stay current. If you like the stuff I trot out here, it will be right up your alley. Howard V. Hendrix of SFWA: Give up writing and sell firewood.